Download "SRL Networks Presents Christina Custode" on the SRL Record Store. 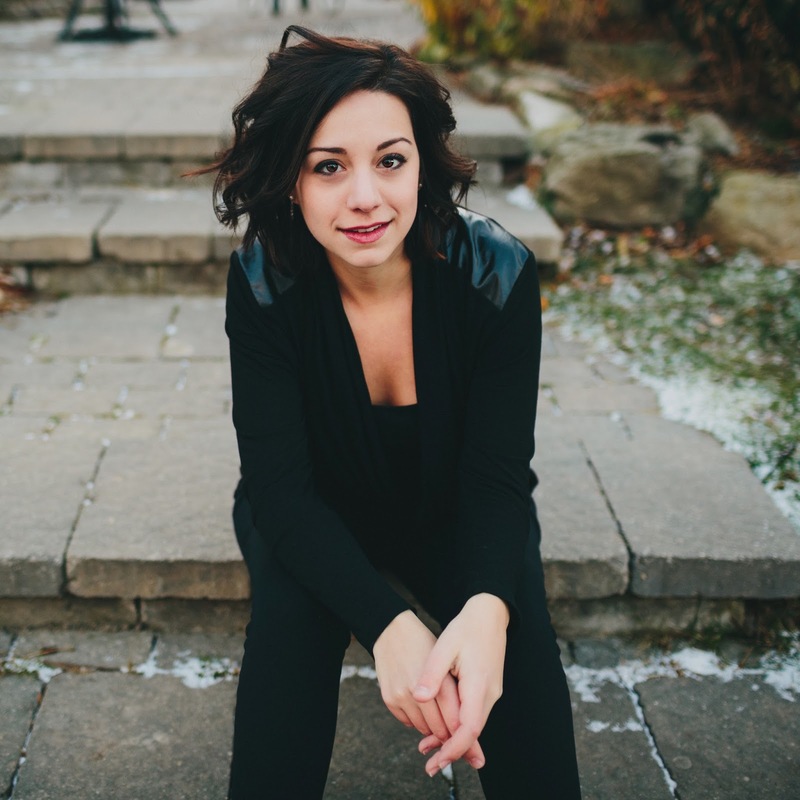 Christina Custode, multi-talented musician and award winning vocalist, recently released her first original recording. The project, which consists of eight songs (all music and lyrics written and arranged by Christina Custode) has put Custode on the Singer-Songwriter map and has been heralded as an excellent start to a long and promising career. A graduate from the prestigious Eastman School of Music in Rochester, New York, Custode’s music is current, honest, and soaked with the musical integrity the artist upholds in all of her musical endeavors. She has shared the stage with Marvin Hamlisch and the Buffalo Philharmonic Orchestra (2005), Chuck Mangione, Lew Soloff, and Pat LaBarbera (Jerry Neiwood Tribute Concert, 2009) and currently performs with numerous jazz groups on piano and vibraphone, as well as a cocktail piano soloist, and as a sideman with numerous blues and commercial bands. Most recently, her original music has gained notice not only for pristine instrumental and vocal performance quality, but also for its compositional value. Custode has been named "Buffalo’s Best Female Vocalist" (Artvoice "2010 Best of Buffalo", “2011 Best of Buffalo” and "2013 Best of Buffalo") and currently fronts a pop-rock trio. “Christina Custode and Rerun” were recognized as “Buffalo’s Best Original Music Act” (Artvoice “2011 Best of Buffalo”), Christina being the sole writer for the group. Christina is an avid supporter of collaboration in the arts, and in December 2010 participated in the production of “The Mistletoe Song” as a gift to the US Military. The project gained immediate local notoriety as her heartfelt vocal performance captured the emotion of the Holiday Season. Her beautiful tone quality and sensitive phrasing helped garner local and national airplay, as well as international exposure on thousands of internet radio stations. Custode has released a second album of original music with legendary producer Stuart Epps. Listeners can expect the same heartfelt, honest lyrics and high quality musical performance that Christina Custode has delivered in the past, and intends on upholding throughout her career. Listen out for "Nothing" and other good songs by Christina Custode on Skunk Radio Live Pop and Rock Playlist Shows.